Laundry Disaster Zone? Our Disaster Zone Clean Up Tips Will Save You! Mayday, mayday – Houston, We have a problem! The dirty laundry and cleaning supplies has overrun the laundry room and is spilling out into the rest of the house! Disaster Zone clean up needed STAT! Do you perceive your laundry with a sense of dread? 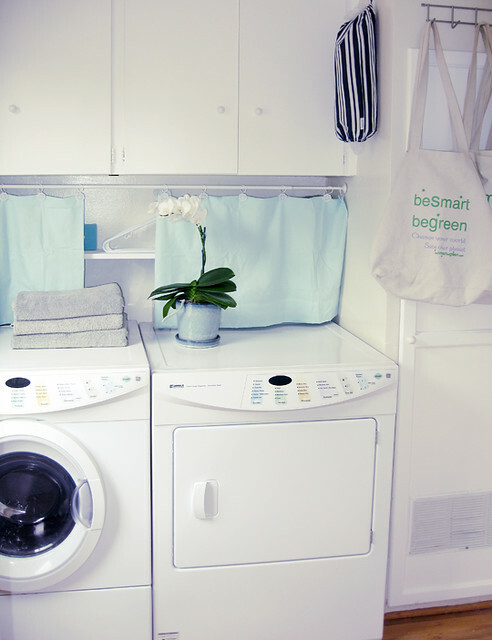 We can fix your laundry disaster zone problems with six simple steps! Your clean up plan starts now! 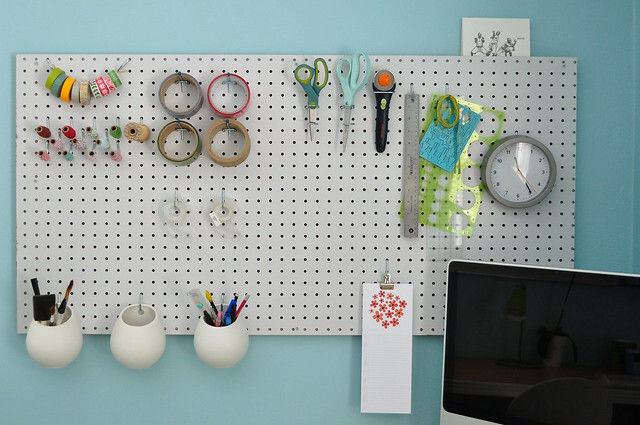 1) Install a Pegboard Organization System! 2) Baskets, Baskets and More Baskets! 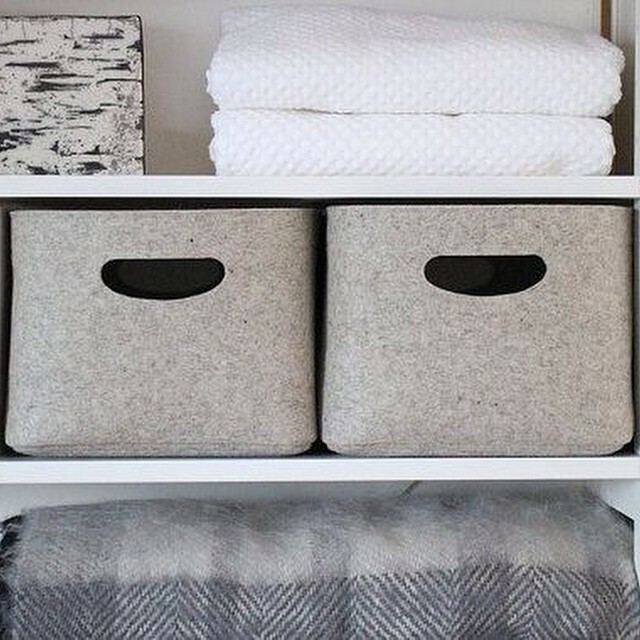 Custom-made Felt Storage Basket by Aika Felt Works via Flickr. 3) Install Custom Shelves and a Counter Top! 4) Solve the Mystery of the Missing Sock! 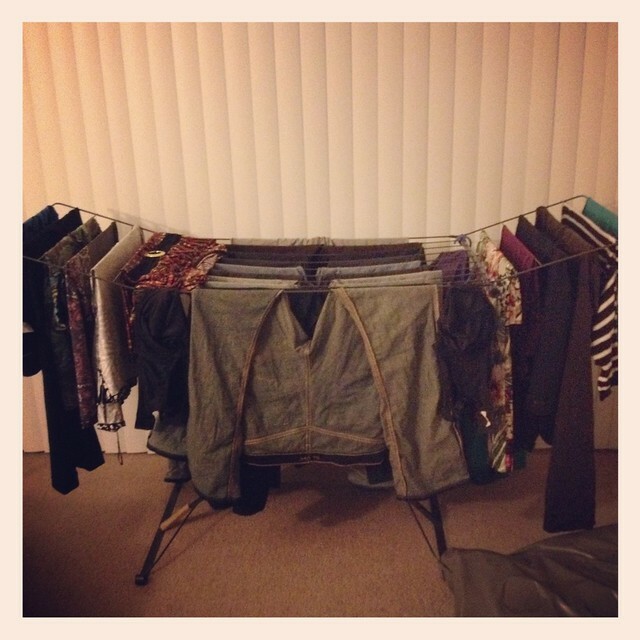 5) Install a Custom Drying Rack! Clothes_Rack by Fieryspirit via Flickr. 6) Do Away With Bulky Containers! Finally do away with bulk containers so that you have better organization. This is great for the money savers that like to buy supplies wholesale. You can use a mason jar dispenser for detergents. Get creative! Don’t stop there, get creative! Share any unique techniques that you have applied to your own laundry. Custom Closets: Why They are Worth It! Are you tired of Clutter? How Much Does a Custom Closet System Cost?